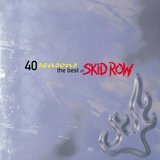 Brash, New Jersey-based rockers Skid Row were one of the very last metal outfits to hit the mainstream before grunge took over in the early '90s. 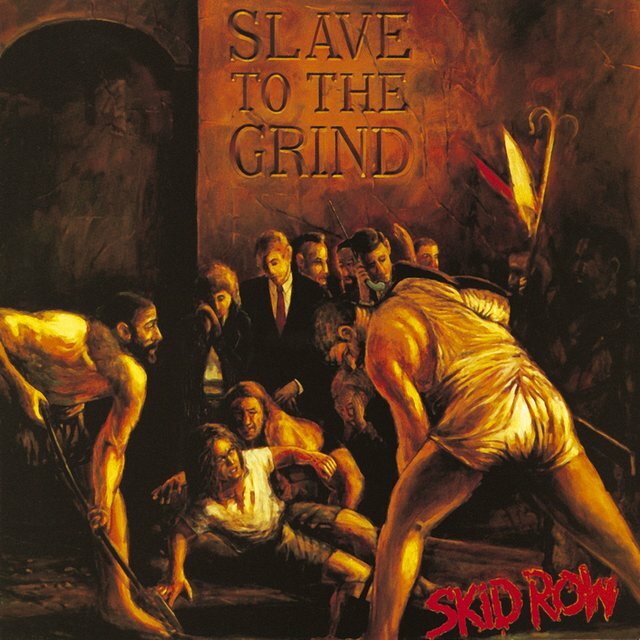 While the band's self-titled debut employed standard pop-metal riffs and lyrics (albeit to great commercial success via the hits "18 and Life," "I Remember You," and "Youth Gone Wild"), 1991's Slave to the Grind and 1995's Subhuman Race broke away from the pop-metal mold with uncharacteristically hard, thrashy guitars and unique songwriting techniques. Fronted by charismatic vocalist Sebastian Bach, personal differences and changing trends would eventually tear the core lineup apart by 1996, with Bach embarking on a successful Broadway and acting career. 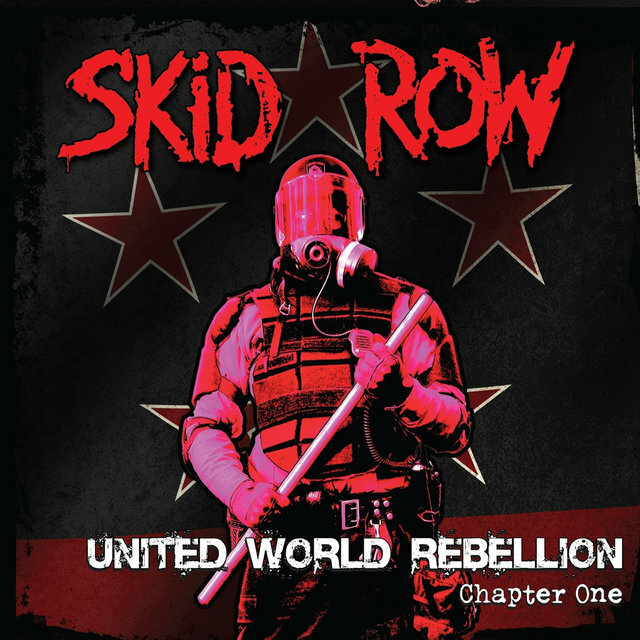 The group soldiered on with a series of different frontmen, including Johnny Solinger, ex-TNT vocalist Tony Harnell, and former DragonForce singer ZP Theart, and continued to tour and release new material well into the 2010s. Skid Row were formed in 1986 by bassist Rachel Bolan and former Bon Jovi guitarist Dave "The Snake" Sabo. 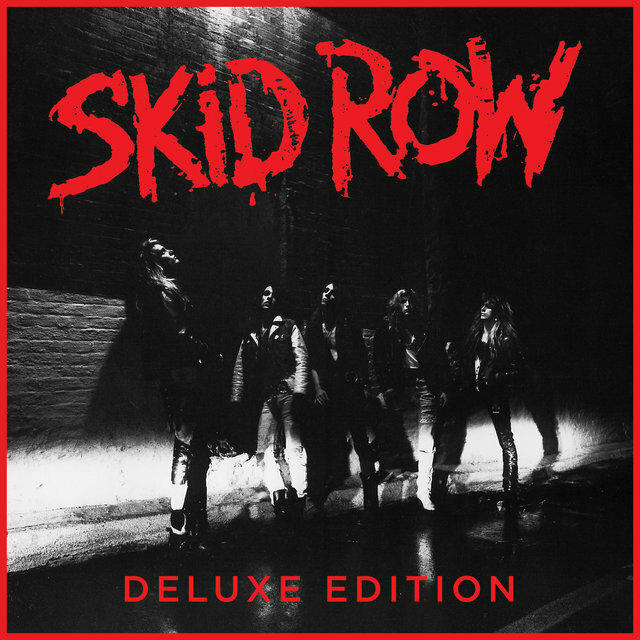 The pair added guitarist Scott Hill, drummer Rob Affuso, and a larger-than-life vocalist named Sebastian Bach to the lineup by early 1987, and the band spent the next year-and-a-half playing a series of local clubs in the eastern U.S. Having remained in contact with Jon Bon Jovi, Sabo convinced the established rock star to land Skid Row a record deal with Atlantic Records. 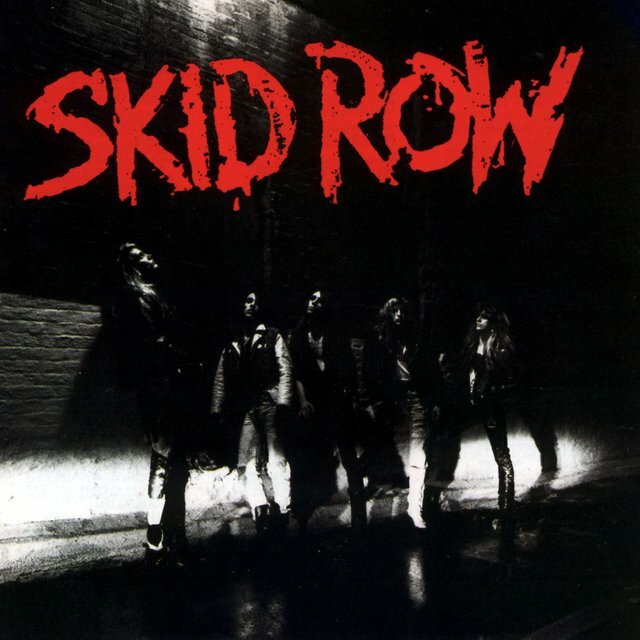 In 1989, the band released its first album, Skid Row, which went multi-platinum on the strength of the Top 40 singles "18 and Life" and "I Remember You." 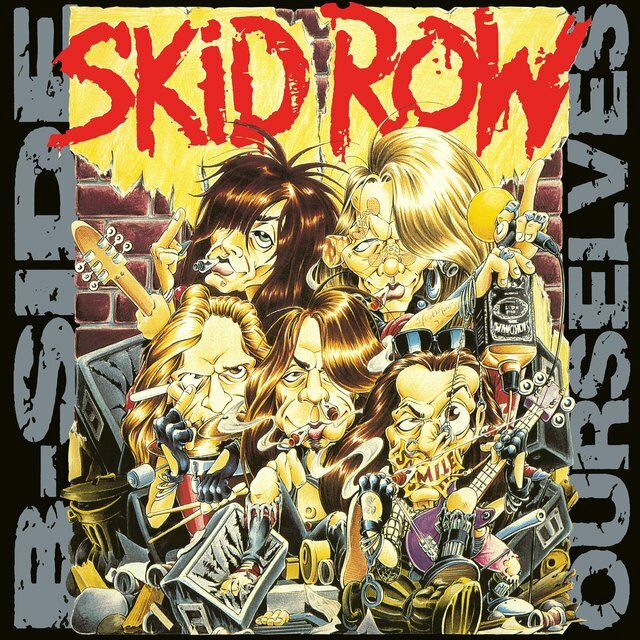 Success came with a backlash, however — the bandmembers had naively signed away most of their royalties, and Sebastian Bach's wild, often childlike behavior landed the group in additional trouble. 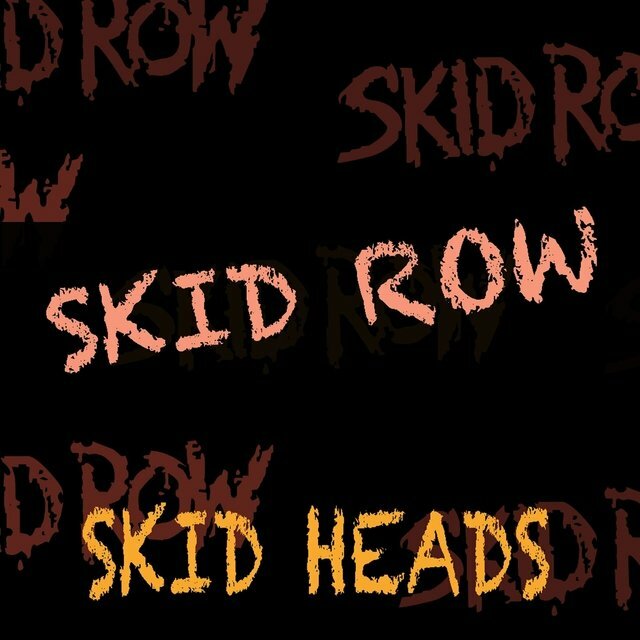 Nonetheless, Skid Row's muscular songcraft retained a devoted audience. 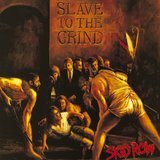 Released in 1991, Slave to the Grind debuted at number one on the Billboard chart, an unprecedented accomplishment for a metal band. While the album did not chart any real radio hits, Grind received stronger critical praise and eventually reached platinum status. 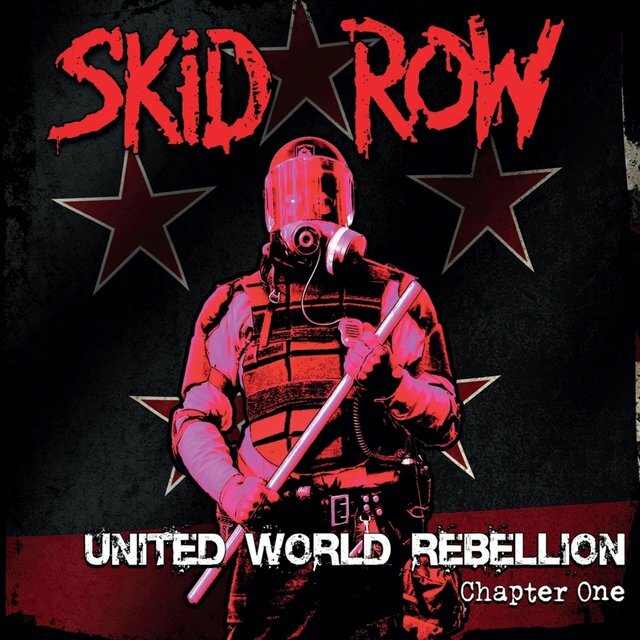 However, like so many of their peers, Skid Row lost much of their fan base during the grunge invasion of the '90s. 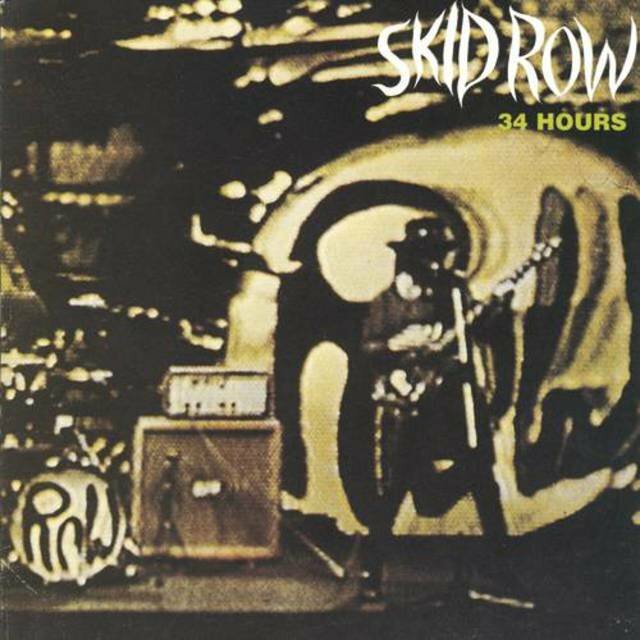 As Nirvana stormed the scene in 1992, Skid Row took a hiatus, waiting out the grunge period and pondering breakups (ironically, Nirvana had once gone under the name Skid Row in the '80s). 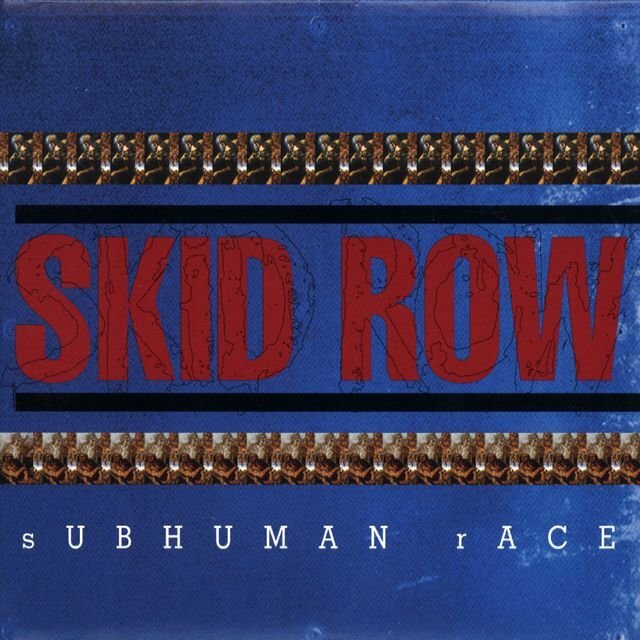 Skid Row returned in 1995 with Subhuman Race, which surprisingly charted in the Top 40 but otherwise did not attract any real attention.